Every jamb candidates wish to score above 300 in their UTME examination. This has been the reason why some of them indulge in examination malpractice while others are been scammed trying to Upgrade their Jamb results. 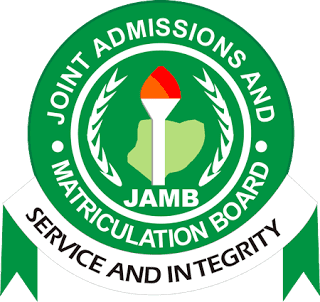 Every year, over millions of students in Nigeria who are seeking for admission into the University register for Jamb and less than 50% make the required cut-off mark which is so discouraging for a society with huge desire to go to school and be educated. What has been the problem? 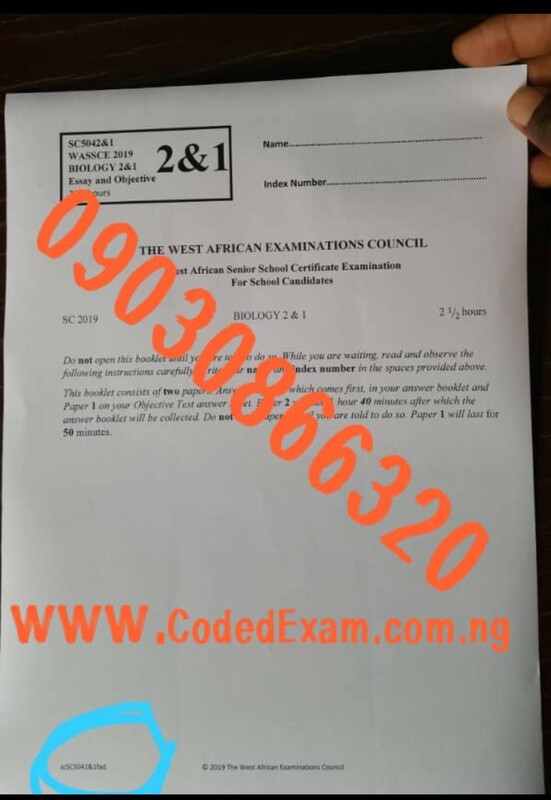 Why can't these candidates write and pass their jamb examination in large numbers? Here we will provide a practical solution to your problems and assist you on how to write and pass your jamb this time around. With our honest advice, you can even score above 300 and gain the admission you so desire. Writing jamb and getting over 300 scores is not rocket science neither it is for only brilliant students but hard work, dedication and some tricks. If you understand how jamb set their questions, study the past jamb questions called Q&A, then you should be on the right track to success. Here CeeWap is going to give you the BAM! You need to prepare and score high in your jamb result. As you prepare for your upcoming jamb examinations, consider these 13 tips to get the best jamb scores and gain university admission this time. 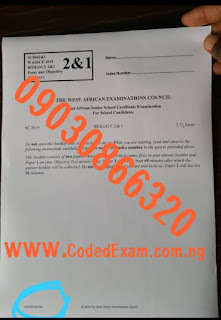 When preparing for your jamb examination, after purchasing your jamb form, make sure you get the recommended jamb syllabus and study them properly. Jamb syllabus is very important because jamb set their questions from the syllabus. 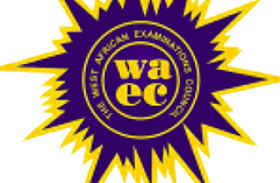 So consider it as a vital tool for passing your jamb. Follow the guide stated in the jamb syllabus and you will find it so easy to pass your jamb with flying colours. You are required to write only 4 subjects in your UTME exams that correspond with the course you choose. The right subject combination is very important as regards the course you are seeking university admission for. If you choose the wrong subject combination, it will affect your admission status negatively. You should be aware that you are writing only 4 subjects in your jamb with Use of English as a compulsory subject. Create a timetable for the recommended subjects you are writing and start reading. Make sure you keep to your timetable judiciously, read and understand every bit of the topic from the syllabus. Identify the subjects you perform very poorly and improve on them. Read the topics you don't understand repeatedly until you get to understand them. When solving the jamb questions, concentrate on your weak subjects and improve on them. Improving on the subjects you perform poorly doesn't mean you should ignore your strengths. I have heard some candidates complain about making poor grades from subjects they consider as their favourite. When you concentrate more on reading other subjects while neglecting your best subject because you think you know it well, you can end up like them. So don't ignore your strengths. Read every bit of the topic listed on the jamb syllabus and never skip any. Reading all the topics gives you a good confidence and a bright judgement to even guess the right answer at random. When you read very well, you develop a good reading habit and also prepare yourself for the post UTME examinations after your jamb result is out. Don't just decide to read any textbook you find in the library. Only read jamb recommended textbooks as stated in the jamb syllabus given to you when you bought the jamb form. Jamb uses the language of the recommended textbooks in setting their questions. Make sure you read the compulsory use of English text recommended to all jamb candidates. Try to get the past and current jamb questions and study them well. Study the language and tricks jamb use to set their questions and get accustom to it. Most jamb candidates fail their jamb because of fear of the unknown. When you get accustom with the jamb questions, you do away with fear. 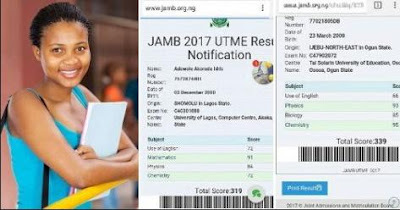 There are free jamb cbt also known as jamb computer-based test software around you can get it install on your smartphone or computer and practice. Jamb also gives you free jamb cbt software for practice after you purchase the jamb form. Look for a good extra-mural or extra lessons class and attend to improve your reading habit and skills as you prepare for your jamb. You can organize a group of serious students within your class to form a quiz group and practice past jamb questions together. Setting a goal here means making a promise that you will get a particular range of scores in your jamb examination. You should start setting up goals right from the time you are studying your past Jamb question materials. If you set a target goal that you are going to get at least 75% on each subject you are writing in your jamb, then you should make not less than 300 in your jamb result. Practice these with your jamb past questions and try to reach that goal. Make sure you don't stop until you reach your goal. By doing this, you develop a zeal and desire for success. Always keep yourself updated with the latest jamb news available from jamb portal. You don't have to miss out any vital information that will affect your exam preparation and admission status in future. We will surely be updating you with the latest information and necessary advice you need here on our blog. Thank you.